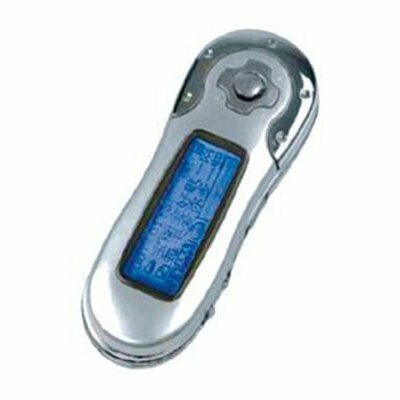 Successfully Added MP3 Player 256MB, FM Tuner, USB 2.0 Version to your Shopping Cart. Multi format support: MP3, WMA, WMV, WAV, ASF etc. USB 2.0 version with capacity: 256MB.